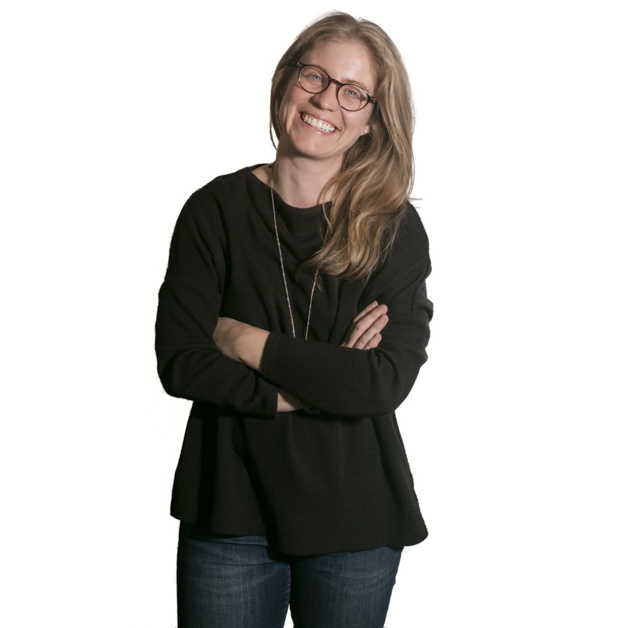 Catherine has been practicing architecture in the Bay Area for 7 years, most recently joining the team at Taylor Design in early 2015. Beginning as a part-time arts & crafts teacher while attending the University of Colorado, she found Leap Arts after coming to San Francisco and has been involved both as an educator and committee member since 2008. In 2013, she started tutoring 6th graders in math around her neighborhood and has made a regular practice of it throughout the children's school year. Catherine recognizes a connection between visual learners and math comprehension, as well as the importance it plays in middle school when students start to move into more complicated areas such as fractions, ratios, and geometry. She believes that a pencil in hand helps the more visual students work through problems in a better manner. Treating her residencies more like studios vs traditional classrooms, Catherine finds that when students are given a creative challenge, they will deliver beyond expectations. Hoping to build creative confidence for her students, she emphasizes drawings as a form of communication. She teaches her students that drawing can be a way to get the ideas out, all the while working closely with classroom teachers to reinforce math lessons, presentation skills and community building in project based team environments.